Navratna public sector unit Coal India Ltd has received a proposal to acquire 'The Kraal' -- Mahatma Gandhi's house in Johannesburg where he had lived a century ago -- and convert it into a memorial, the government has said. India's attempt to earlier acquire the heritage property through the state-owned company, after it was announced in 2009 that the house was auctioned off, was unsuccessful. "A proposal has been received from the Coal India Ltd to purchase the said house -- 'The Kraal' -- in the name of employees of CIL. After the purchase, the house is proposed to be converted into a museum," Coal Minister Sriprakash Jaiswal told Lok Sabha in reply to a query. The upkeep of the monument will be handed over to the Archaeological Survey of India, he said. Image: Mahatma Gandhi's house -- The Kraal -- in Johannesburg. Jaiswal also said the proposal envisages that the said purchase will be made from contribution by the employees of CIL and its subsidiaries through formation of a trust. The issue was taken up by the CIL management with the employees' unions and majority of them agreed to extend their financial support for the same, he added. "The expenditure for subsequent upkeep and maintenance of the said house is proposed to be borne by CIL. 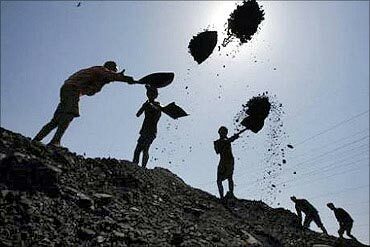 The ministry of coal has taken up the matter with the ASI and the ministry of culture in this regard," Jaiswal informed the Lower House. After learning that the house, where Mohandas Karamchand Gandhi had stayed from 1908 to 1910 as a young lawyer, was on sale, state-owned Coal India Ltd had attempted to buy it in August 2009 but it was snapped up by a French tourism company in an auction. Despite the auction, the house could not be finally sold as it was not registered, Jaiswal had said earlier, expressing the hope that Coal India will be able to purchase it. Officers and other employees of CIL have already volunteered to contribute a day's salary each in order to collect money for the purpose. After it was announced in 2009 that the house was auctioned off, the government had expressed disappointment over the development but had said it will continue efforts to acquire the heritage property through the public sector company. 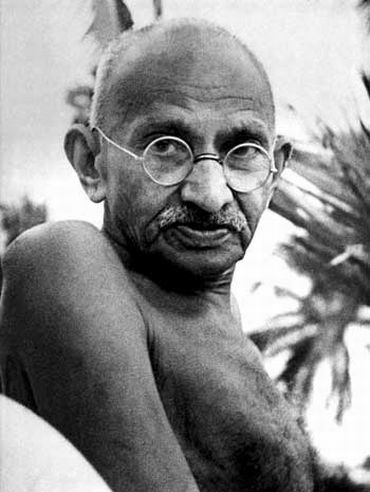 Mahatma Gandhi, who went to South Africa in 1893 to handle a legal case in Pretoria, had moved to Johannesburg in 1903. 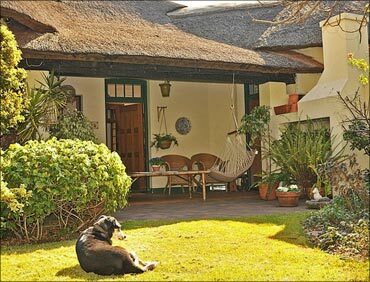 The thatched-roof rondavel-style house was designed by Gandhi's confidant and architect Hermann Kallenbach.